Laying out a plan that is implementation-focused and result-driven is the first step to bring your goals to fruition. Proper planning is paramount if you want to achieve the desired results. Once you are ready with your plan, all you have to do is bring it to action. 1. What is your objective and who is the target audience? 2. What will the knowledge base comprise? 3. How will it be drafted and structured? 4. Do you need to design its format? 5. Can a knowledge base software help? Internal knowledge base - as the name clearly indicates it is for internal use. You will use it to provide your employees with valuable information and keep them updated on important matters related to your organization. Your workforce can use it as a medium for knowledge gathering and information sharing. 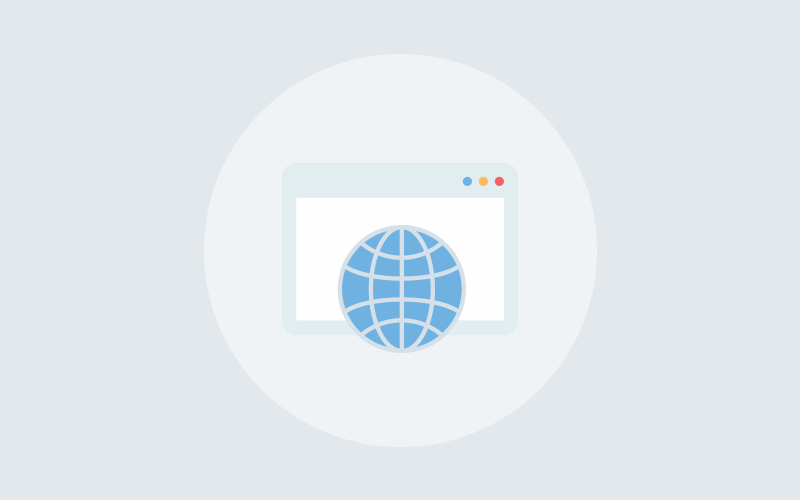 If you have global operations, your internal knowledge base will keep your geographically-dispersed teams connected and will bolster collaboration among them. It’s important to maintain transparency and give your employees a clear picture of your firm. However, you need to set certain restrictions to protect your company from untoward situations, where confidential information is leaked. The best way to prevent such scenarios is to assign clear roles and permissions to different sets of users. Allot roles like administrator, editor, writer and contributor to specific persons and exercise control on viewing and editing rights. 2. What Will Your Knowledge Base Comprise Of? A knowledge base may seem bafflingly complex if your employees don’t get a proper pathway to follow. It doesn’t matter how long your knowledge base is; you just have to keep it simple-structured, reader-friendly and accurate. Include frequently asked questions (FAQs) that help readers to quickly glance through. Highlight the most relevant information that helps in employee onboarding. Ask different teams on the different issues they face frequently and compile them in your internal knowledge base. Ensure that there is a search bar in your knowledge base that lets users search for information easily. Ask your employees to contribute specific questions they want to be answered, to your knowledge base. Do not ignore analytics. Keep track of the most searched articles, the least viewed pages, most used keywords, etc., and accordingly include the most sought-after information. Simplicity and consistency are the best ornaments you can use to embellish your knowledge base. Be consistent with your styling and formatting. If your content beats around the bush and the layout is cluttered, then readers are bound to get confused. A knowledge base with precise, accurate and to-the-point information goes a long way in providing your employees with an exceptional experience. Next, it’s the structuring that you need to focus on. Create a table of contents that chalk down the major sections of your knowledge base. Categorize your knowledge base content into sections and sub-sections to give it a well-defined look. As mentioned earlier, embed a search bar in your knowledge base, but ensure that it doesn’t give readers incorrect information. Keep your article titles short and simple. Ensure that your articles have a proper introduction, a description of the problem and its solutions and a conclusion. Include a search bar to provide a seamless search experience to users. Slice your content into proper sections and sub-sections. Include a feedback section to collect employee reactions. Considering aesthetics to be non-essential and sidelining it will be a serious mistake. 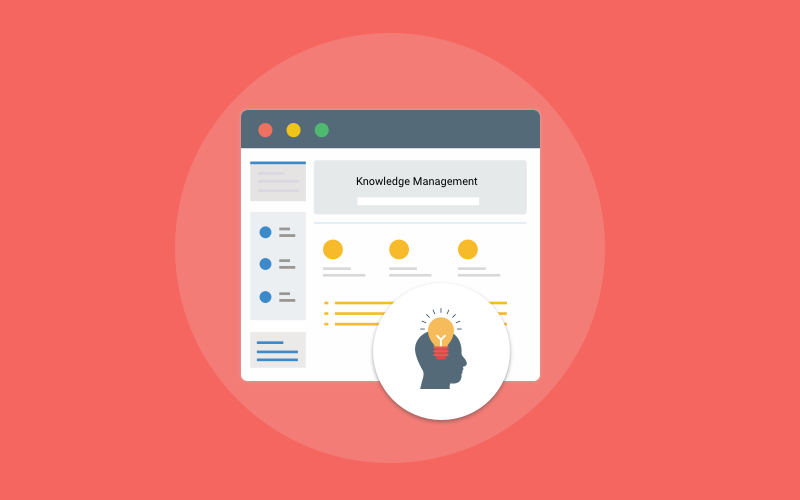 Designing your knowledge base is as important as writing or structuring it. Use attractive themes and fonts to give it a professional appearance. A well-designed knowledge base will surely appeal to both serious researchers and casual readers, leaving a lasting impact on them. Select suitable themes, fonts, and colors. Design your knowledge base in a way that it blends with your brand. 5. How can a knowledge base software help? A powerful software tool that houses smart features can help you achieve a versatile knowledge base. Creating, uploading and publishing content will become a cakewalk. Designing will be a breeze with the wide array of fonts and themes a good software offers. 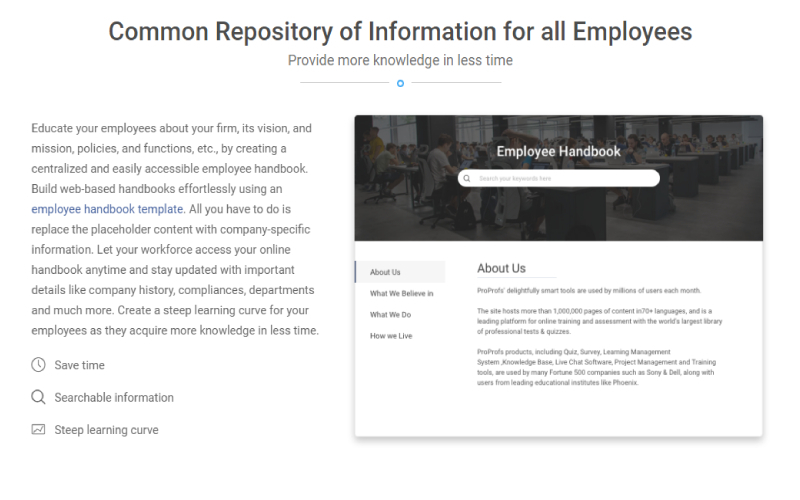 Plus, leveraging the advanced features, you will be able to streamline the process of knowledge management and provide a seamless search experience to your employees. Google Analytics Integration – to give you meaningful insights on most visited pages, most read articles, the least popular keywords, etc. Conditional Content Rules – to help you set rules and conditions for content visibility. Roles and Permissions – to let you assign roles and permissions to different groups of users so that you know who can access what in your knowledge base. Hope this post helps you put your thoughts into action and lets you create a dynamic and comprehensive internal knowledge base for your workforce. One thing you must not neglect is to install a knowledge base software, without which you won’t be able to bring out the best in your knowledge base, which will eventually hamper the productivity of your employees, bringing your team collaboration efforts to naught. 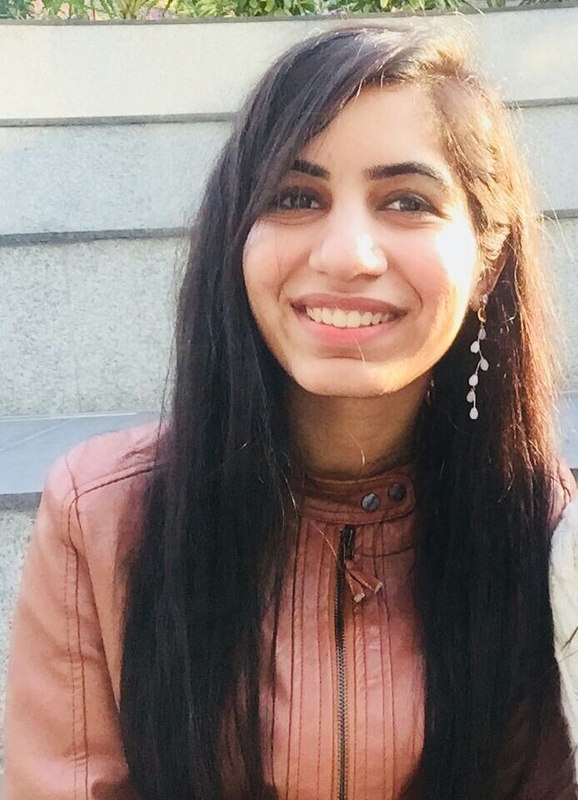 As a Content Marketing professional, Jasneet is adept at doing in-depth research, writing engaging and interesting pieces and tweaking content to make it customer-friendly. In the past few years, she has played a significant role in making brands look good through the written word. Cancerian by nature, she loves Art, Books and Netflix. Previous How to Create an Interactive User Guide in Minutes? Next How to Build a Corporate Encyclopedia for Your Business?